This should be a good news for Sony users in India. Sony Mobile India has tweeted about Xperia C5 Ultra which tells us that Sony mobile will launch their 6 inch selfie smartphone soon in India. More launch details will be announce tomorrow. 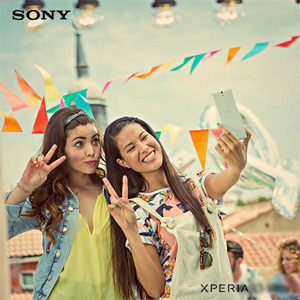 Also the group will be about Rs.29,000 as stated by Xperia Blog.